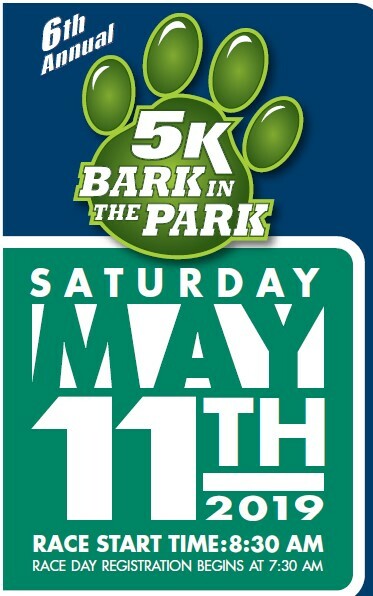 We cordially invite you to participate in the 6th Annual Bark in the Park 5K to help continue to support the Cross Keys Community Park-Dog Park Project. This event will raise needed resources to help fund on going projects in our dog park facility. 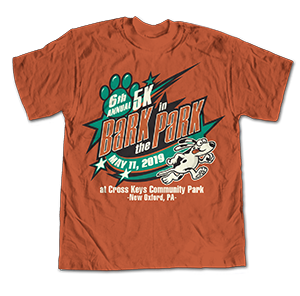 Cross Keys Community Park is a local, non-profit organization with a goal to positively impact the community by creating recreational, environmental and educational opportunities. The event will begin at 8:30AM with prizes given for top qualifiers in each age group. Dog owners can register their pets to participate, as well. OUR MISSION STATEMENT: It is the goal of the Cross Keys Community Park to positively impact the community by creating recreational, environmental and educational opportunities through walking trails, facilities, athletic fields, and programs that promote a strong sense of community while striving to enrich lives and strengthen families.